After almost two decades of fast growth and rising prosperity, last year Turkey entered in economic recession. The reasons are due both to government policies and to macroeconomic factors. 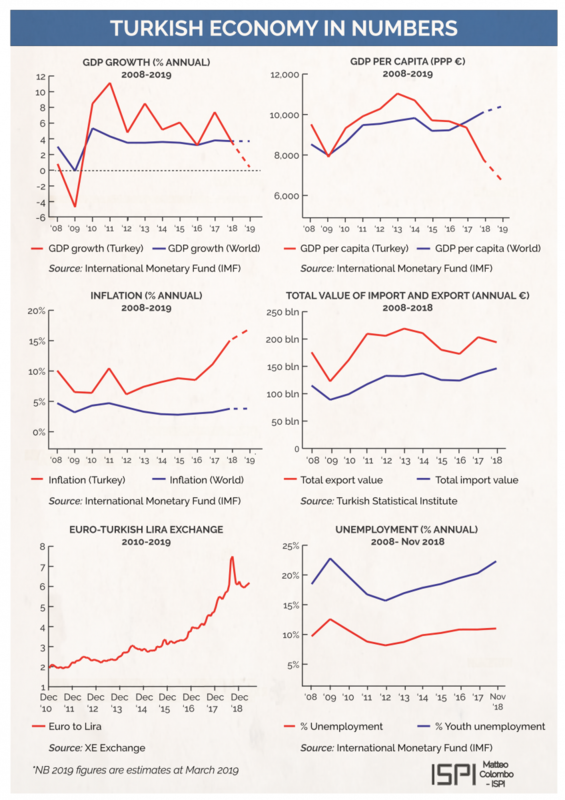 In this infographic, a set of economic indicators help better understand why Turkiey's economic growth contracted.